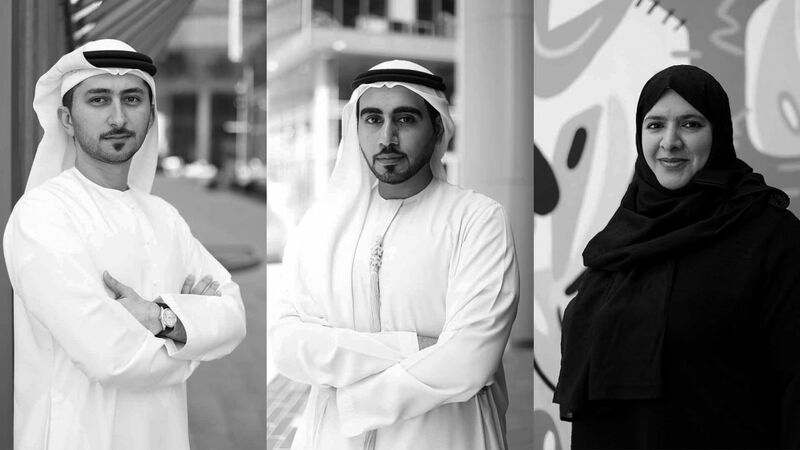 A survey of Emirati encounters future-proofing one’s culture through investigations of childhood and a neighborhood’s material exploration and adaptation, a conversation led by champion of Emirati design Khalid Shafar. Azza Al Qubaisi an Emirati Sculptor and Product Designer, she is most often referred to as the UAE’s first Emirati Jewelery Artist. She is known for her public art engagements with palm branches. Al Qubaisi is a multi-disciplinary artist who enjoys exploration and experimenting with materials and techniques and has exhibited locally and internationally. Ahmed was born behind the orange seas of Al Ain Oasis raised in two cities of pride Abu dhabi and Al Ain. He lived most of his young adulthood between the trio of Al Ain, Dubai and Abu Dhabi. His art practice blends of different mediums. To Ahmed there are no boundaries. A left-handed Bedouin Emirati artist always seeking to explore and experiment with nomadism. 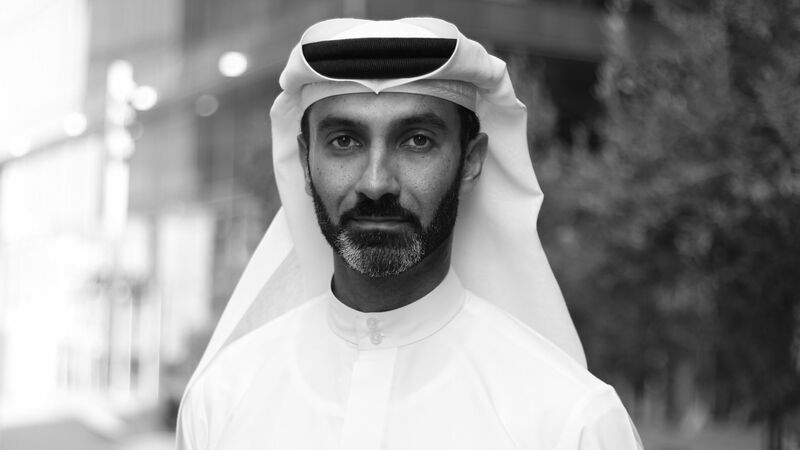 Abdalla Almulla, an Emirati architect, founder of “ABDALLA ALMULLA Design firm” and product line “MULA”. Abdalla’s design methodologies are a sequence of theoretical and visual design explorations within a focused subject. He uses function, patterns and geometry as regulators in setting the design guidelines. Shafar is often considered the poster boy for Emirati design. As a pioneer, he embarked on his design journey back in 2010, after having worked in the corporate world for eight years. Despite his achievements, he remains unassuming towards the fact that he’s widely regarded as the first Emirati product designer to have pursued a career in the industry, as well as having collaborated with international brands such as Campana Brothers and Lasvit.